Previous Year Huawei Lunched Huawei MediaPad X2. The Huawei MediaPad X2 Is Run 1.5GHz quad-core Hi-Silicon Kirin 930 processor and it comes with 2GB of RAM. Internal Storage Is 16GB That Can Be Expanded Up To 256GB Via A MicroSD. It Has 7.0 LTPS IPS LCD capacitive touchscreen, 16M Colors , With Resolution Of 1200 x 1920 Pixels . MediaPad X2 Lets You Snap Brilliant 13-Megapixel Photos And 5-Megapixel. It Measures 183.50 x 103.90 x 7.18 (Height x Width x Thickness) And Weighs 239.00 Grams. It Has Non-removable Li-Po 5000 mAh Battery. Phone’s Sensor includes Proximity sensor, Ambient light sensor, Accelerometer, and Gyroscope. Some day ago Huawei starts rolling out Android 6.0 marshmallow update on some of their popular device. Now Huawei tries marshmallow ROM on their Huawei_GR5 device. Many Users Asking For How To update To Stock_B005 Lollipop Rom For Manually Flash. 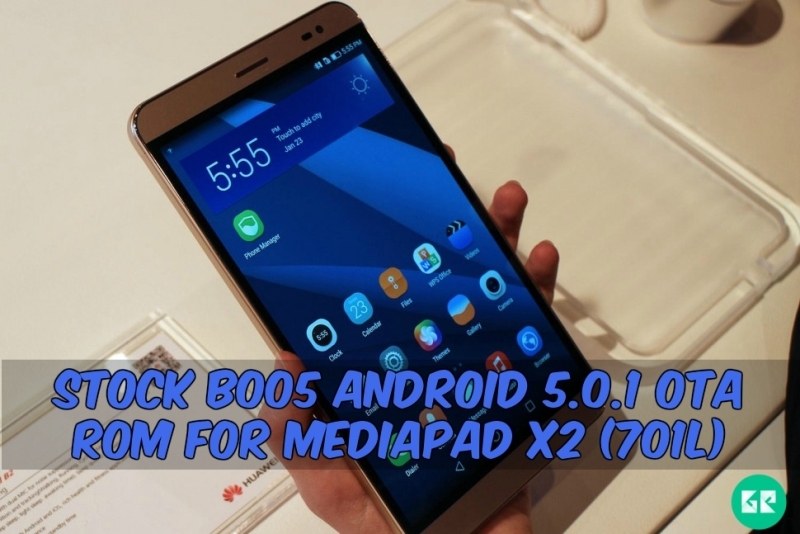 We Already Uploaded The Huawei_MediaPad X2_B005 OTA Zip. Below The Guide And B005_Rom Link. please follow the instruction carefully. Download MediaPad X2_V100R001C100B005.zip & Extract It. 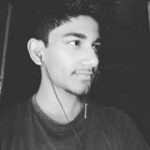 Copy Dlode Folder To Root Of The Sdcard. After Flashing Done Your Phone Automatic Reboot & Enjoy.